According to Microsoft, there are 1.2B (that’s right, B for Billion) Office users today. Of that, roughly 750M use Excel. Wow! That’s a lot of number crunching going on. But what’s even more interesting is that 9 out of 10 (88%) spreadsheets have errors on them – that warrants another Wow! That’s a lot of inaccurate information being used by companies. And depending on the data being reported it could have a significant impact on a company’s regulatory compliance, perceived health not to mention incorrect assumptions being made about strategy, marketing, etc. In today’s restaurant space, the business of owning and operating a restaurant is more challenging and competitive than ever before. 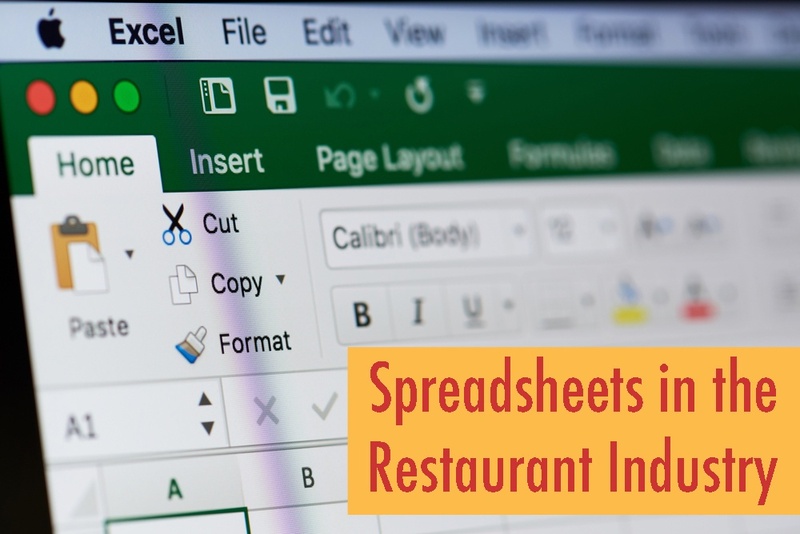 This means it’s more important than ever to leverage technology to your advantage and no better place to start than using your Point-of-Sale system’s (POS) sales data combined with your Back of House (BOH) to help more tightly control your two biggest controllable expenses – food and labor costs. 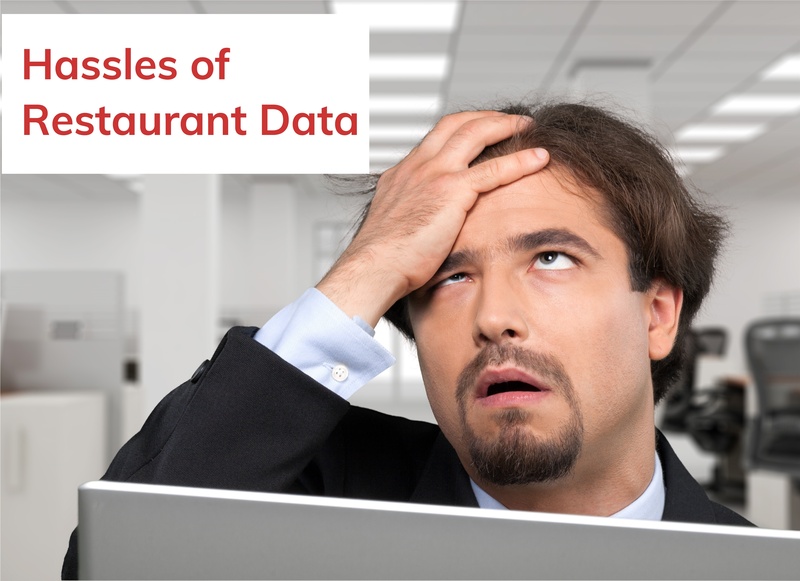 Looking more closely, restaurant food & beverage purchases plus labor expenses account for 60 to as much as 68 cents of every dollar in restaurant sales. The combined total is referred to as; “Prime Cost”, and it's at this crossroads where the battle for restaurant profitability takes place. Why, because you have the ability to control these expenses. Unlike your fixed costs (lease, utilities, insurance, etc. 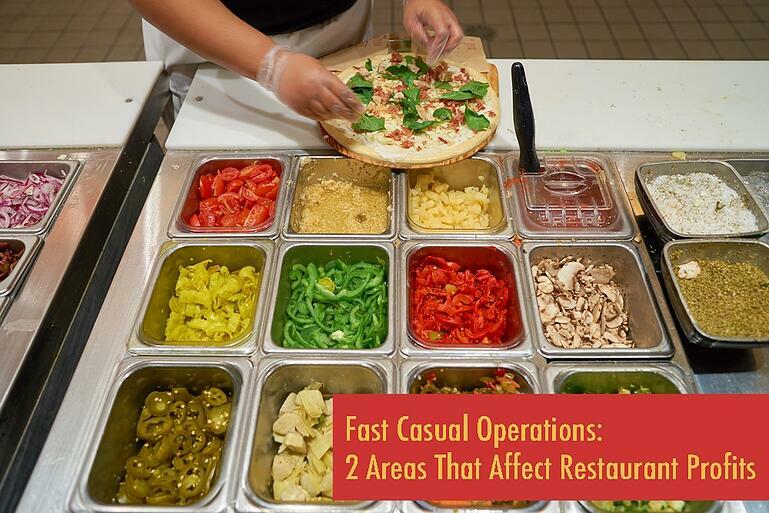 ), you can directly impact your food cost percentage by more effective purchasing, product handling and menu pricing and your labor with tools to help with allocation, scheduling and overtime reduction/prevention. More on the labor from an earlier series of Blogs. The word on restaurant sales has been out in the public for a while now. 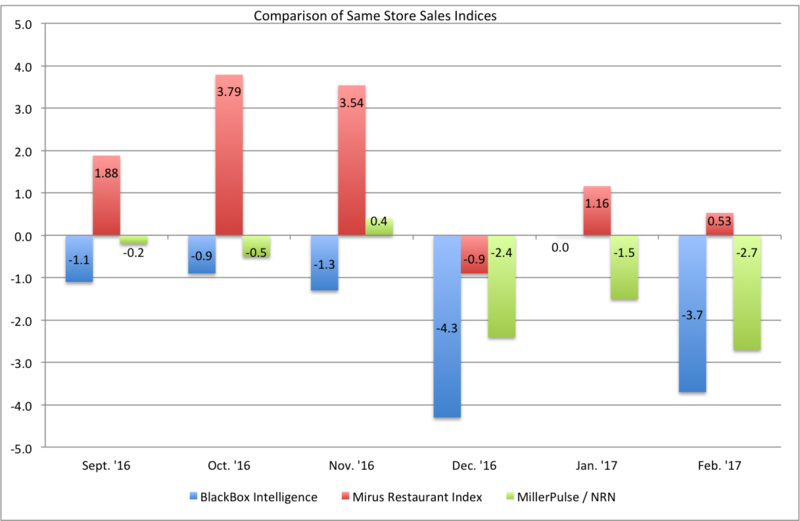 Same store sales are down for many segments. And for some of the most recent months, the industry overall is down. Two factors lead to negative same store sales: declining customer traffic, or customers spending less on each visit. It has been well documented that restaurants have been increasing their prices over the past few years. The National Restaurant Association measured price inflation at 2.7% in July 2016, while the average cost of ingredients fell -3.5%. The increased margin dollars have helped some restaurants cover the increases in labor. 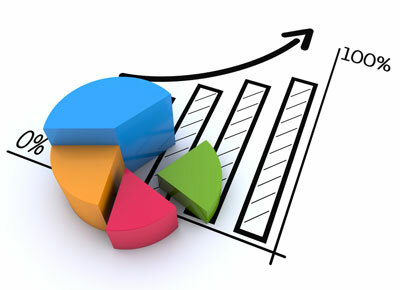 Before we delve into our KPI discussion, let's discuss what exactly is a KPI? A Key Performance Indicator or "KPI" is a measurable business metric used to evaluate factors that are crucial to the success of an organization. A set threshold is used to gauge whether a KPI metric is performing better or worst than your threshold.